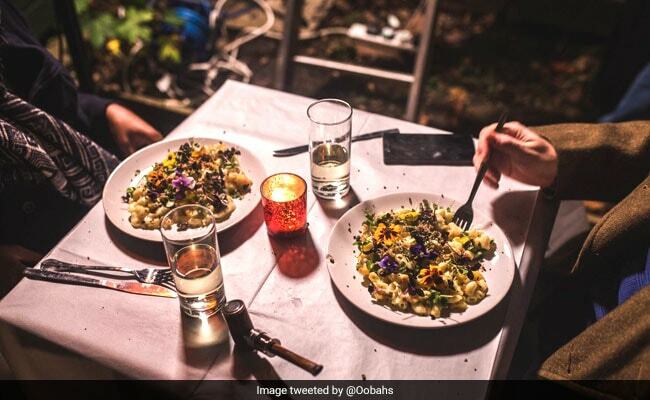 Britain: A non-existent restaurant supposedly based in a garden shed briefly became London's top eating place on travel and restaurant website TripAdvisor, who on Thursday hit back at the hoaxers. 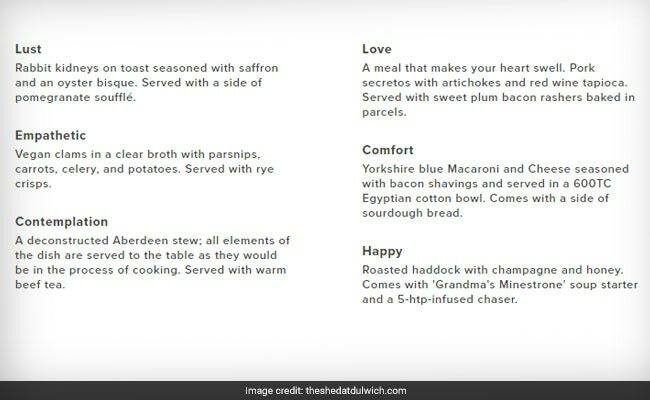 "The Shed at Dulwich", based in a south London back garden, offered invited guests conceptual dishes named after moods, including "Lust - rabbit kidneys on toast", "Empathetic - vegan clams in a clear broth" and "Contemplation - a deconstructed Aberdeen stew". The menu was accompanied by mouth-watering photographs of the dishes, which in reality were comprised of bleach tablets, shaving foam, gloss paint and even a fried egg rested against a human foot. "One day, sitting in the shed I live in, I had a revelation: within the current climate of misinformation... maybe a fake restaurant is possible?" said Oobah Butler, who has a history of pulling pranks for news and entertainment website vice.com. "In that moment, it became my mission. With the help of fake reviews, mystique and nonsense, I was going to do it: turn my shed into London's top-rated restaurant on TripAdvisor," he wrote. Starting at 18,149, the worst restaurant in London, "The Shed" worked its way up the rankings thanks to fake reviews sent from different computers to avoid TripAdvisor's defences. Under the heading "An unrivalled delight", one reviewer wrote: "Many restaurants get it wrong nowadays by trying to set too much of a mood. Here you order the mood and the mood is always right". Another reviewer said: "As the sun was setting we were offered blankets -- we politely declined (one had a stain on) but a nice touch, adds to the al fresco feel!" The restaurant was soon inundated with booking demands, PR offers and media requests, shooting its rating to the number one spot in London just six months after its initial listing. Bowing to popular demand, the restaurant eventually opened its doors, with diners treated to ready meals from budget supermarket Iceland. TripAdvisor responded in a statement Thursday, saying: "Generally, the only people who create fake restaurant listings are journalists in misguided attempts to test us. "Most fraudsters are only interested in trying to manipulate the rankings of real businesses -- so naturally that is what our content specialists are focused on catching. "As there is no incentive for anyone in the real world to create a fake restaurant it is not a problem we experience with our regular community -- therefore this 'test' is not a real world example," it said.